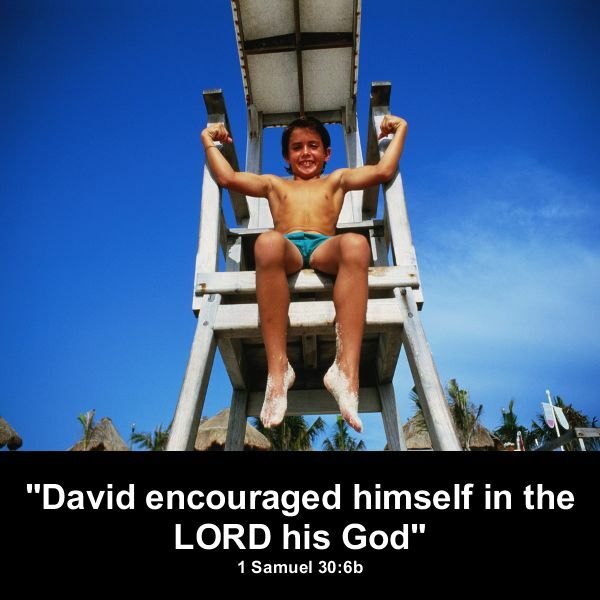 David’s situation grew even dimmer when the people who were closest to him turned their backs on him. “The people spoke of stoning him, because the soul of all the people was grieved,” 1 Samuel 30:6a, NKJV. These were the men that rode with him. Those that fought in battle with him. Those whom David gathered together as a band and turned a bunch of nobodies into somebodies. Yet, here they are on the brink of committing a great evil against an innocent man. 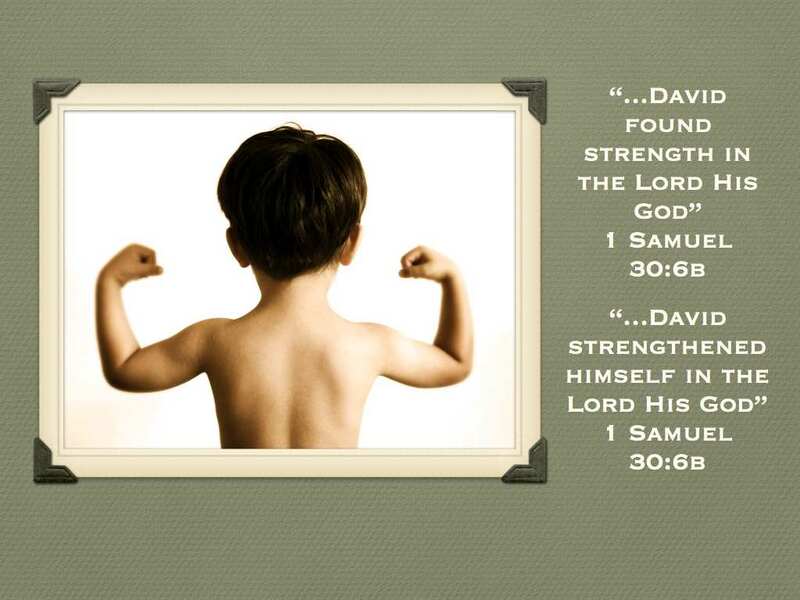 “David strengthened himself in the LORD his God.” The only place where true solace and comfort of the heart can be found – in God! “Let us therefore come boldly unto the throne of grace, that we may obtain mercy, and find grace to help in time of need,” Hebrews 4:16, KJV. Thank God we don’t have to go this alone despite what our circumstances may look like. God has privileged us with an opportunity to invite Him in the process of dealing with our hurts and disappointments. How many times have you turned to a friend in a time of need and they were nowhere to be found? Or, worse yet, they couldn’t do anything to add to your comfort or just didn’t care? Jesus knows what living in the flesh feels like. Walking up and down the shores of Galilee, He didn’t let His holiness withhold Himself from our infirmities. He hungered as we did. He wept when sadness invaded His heart. He justifiably angered at the thoughtlessness of men. He knows. Jesus knows. He knows suffering. He knows the temptation of life. He knows what it is to care when no one else does. He knows what it is to be chased, used and despised. His ears have felt the sting of gossip and have heard the song of ridicule. He’s heard the taunting of the nay-sayers and the tsk- tsk- tsk- of the un-approving. Aching limbs, sore feet, and a thirsty tongue – He knows. Jesus knows disappointment at the carelessness of others. He knows desperation over the plight of the lost soul. He knows of the crown of thorns His life is leading Him to. Jesus knows everything because He is divine. Jesus has experienced everything because of His humanity. Isn’t it nice to know that not only do we NOT carry our burdens alone, but we have a Savior that knows what those burdens feel like? 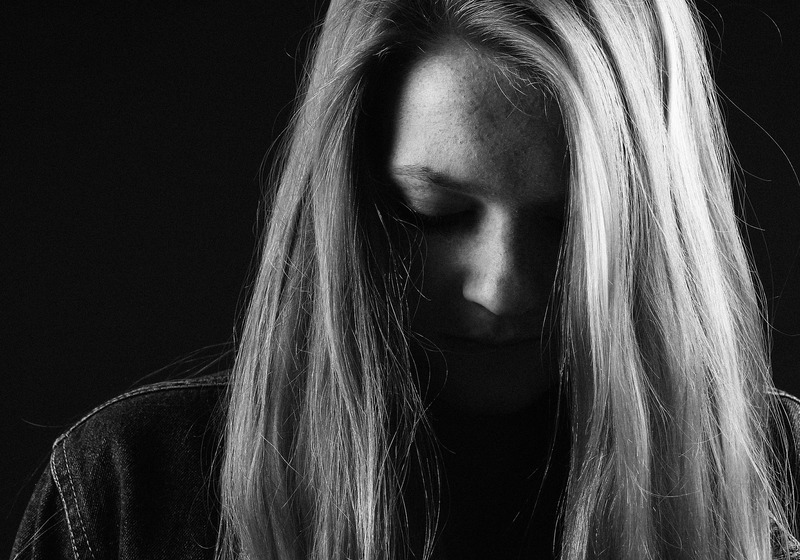 Out of the depths of sorrow and pain – He knows. Through the roads of striving and the paths of hatred – He knows. During the darkness of nights, He already knows. 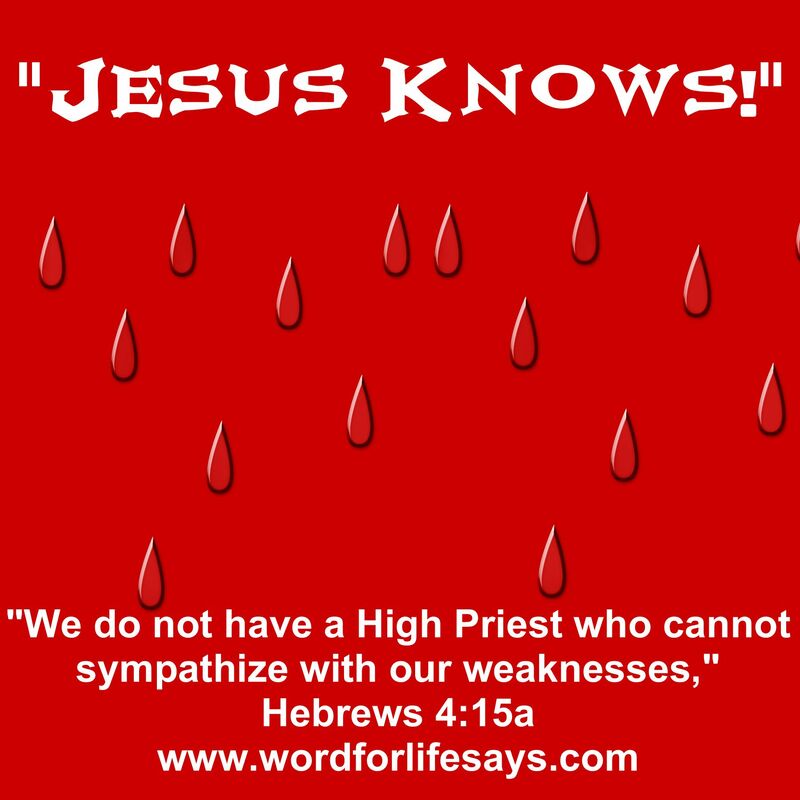 Our weaknesses have become His; He knows them, has lived through them and has borne them. Jesus knows! Jesus knows. He knows suffering. He knows temptation. He knows what it is to care when no one else does. Aching limbs, sore feet and a thirsty tongue – He knows. Jesus knows disappointment at the carelessness of others. He knows desperation over the plight of the lost soul. He knows of the crown of thorns His life is leading Him to.